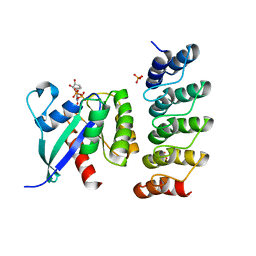 著者 Xu, M., Jiang, L., Xu, P., Luo, Z., Andreasen, P., Huang, M.
著者 Tolkatchev, D., Wang, P., Chen, Z., Xu, P., Ni, F.
主引用文献 Structure dissection of human progranulin identifies well-folded granulin/epithelin modules with unique functional activities. 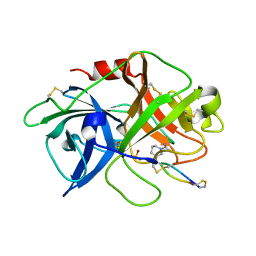 著者 Jiang, L., Zhao, B., Xu, P., Andreasen, P., Huang, M.
主引用文献 Distinctive binding modes and inhibitory mechanisms of two peptidic inhibitors of urokinase-type plasminogen activator with isomeric P1 residues. 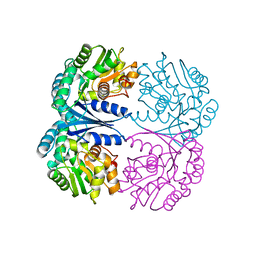 主引用文献 A cyclic peptidic serine protease inhibitor: increasing affinity by increasing peptide flexibility. 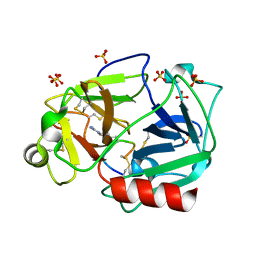 著者 Tolkatchev, D., Xu, P., Ni, F.
主引用文献 A peptide derived from the C-terminal part of a plant cysteine protease folds into a stack of two beta-hairpins, a scaffold present in the emerging family of granulin-like growth factors. 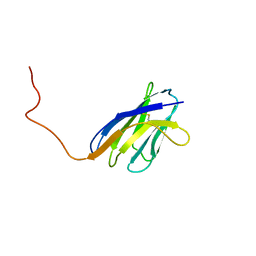 著者 Vranken, W., Tolkatchev, D., Xu, P., Tanha, J., Chen, Z., Narang, S., Ni, F.
主引用文献 Solution structure of a llama single-domain antibody with hydrophobic residues typical of the VH/VL interface. 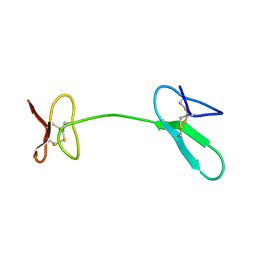 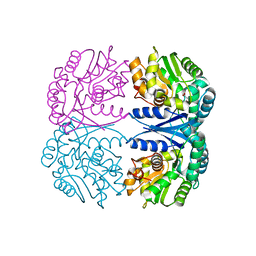 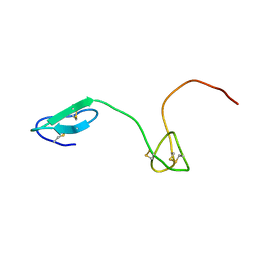 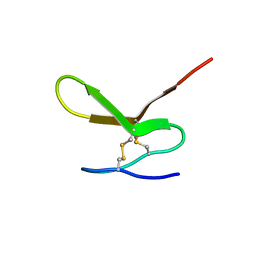 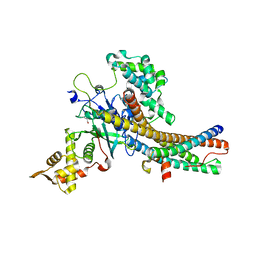 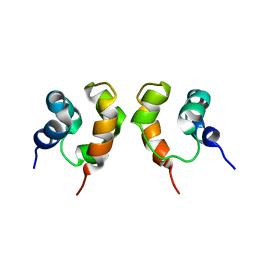 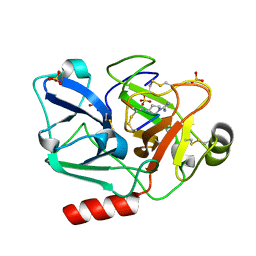 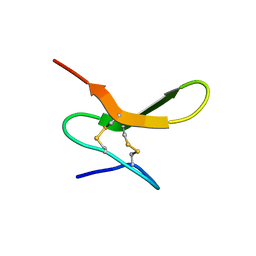 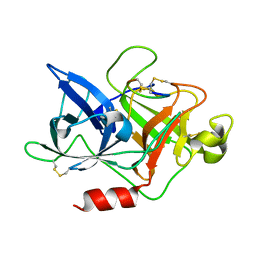 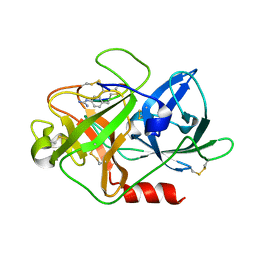 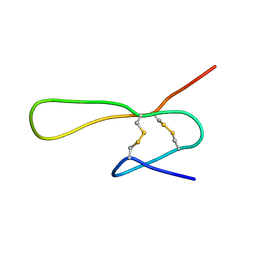 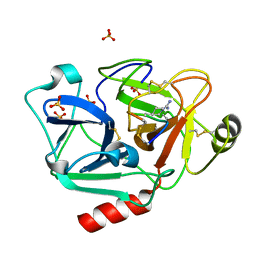 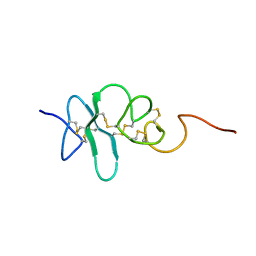 著者 Vranken, W.F., Xu, P., Ni, F.
主引用文献 A 30-residue fragment of the carp granulin-1 protein folds into a stack of two beta-hairpins similar to that found in the native protein. 著者 Bhattacharjya, S., Xu, P., Gingras, R., Shaykhutdinov, R., Wu, C., Whiteway, M., Ni, F.
主引用文献 Solution structure of the dimeric SAM domain of MAPKKK Ste11 and its interactions with the adaptor protein Ste50 from the budding yeast: implications for Ste11 activation and signal transmission through the Ste50-Ste11 complex. 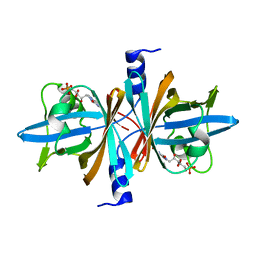 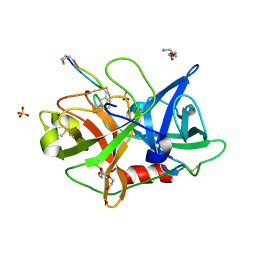 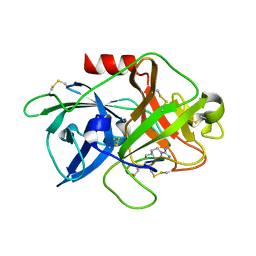 著者 Tolkatchev, D., Shaykhutdinov, R., Xu, P., Ni, F.
主引用文献 Three-dimensional structure and ligand interactions of the low molecular weight protein tyrosine phosphatase from Campylobacter jejuni. 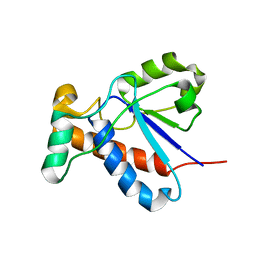 著者 Li, Q., Xu, P., Ma, C., Gu, L., Liu, X., Zhang, C., Li, N., Su, J., Li, B., Liu, S.